Flip a coin. If heads the attack does 60 more. If tails it only does 20. Flip a coin. 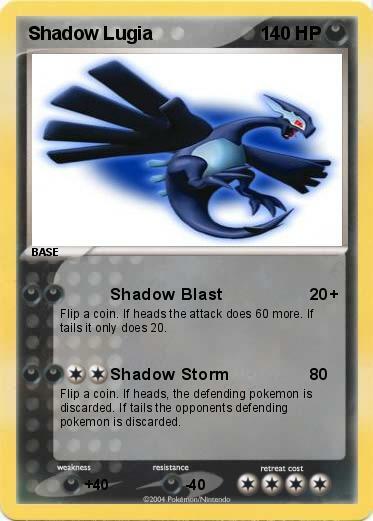 If heads, the defending pokemon is discarded. If tails the opponents defending pokemon is discarded.